For over four decades V-Guard lived up to the reputation of making reliable products that were designed to work efficiently and last a lifetime. And now we are taking our next quantum leap. Harnessing the learnings, insights and experience of four decades it will be our endeavor to understand human lives and its relationship with the tools and appliances that he uses. And then to evolve a seamless experience with thoughtful engineered products in our quest to enriching consumer lives. 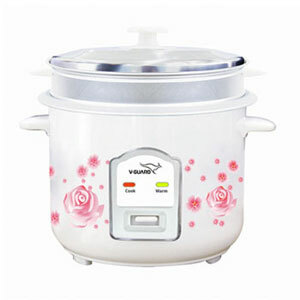 The Electric Rice Cooker has been an integral part of the Indian kitchen. 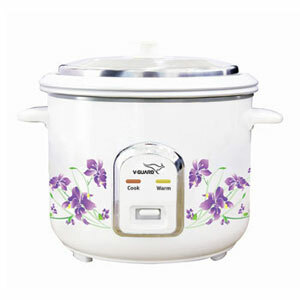 V-Guard offers a range of revolutionary new cookers that are designed.